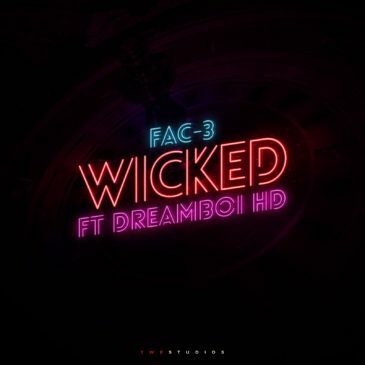 New Lagos based production duo known as “FAC-3” founded by multi-talented Artist/Producer OBT and Deyon Agoi teams up with DreamBoi HD to start the year on a high-side with a smashing hot single titled “WICKED”. This is a Dance-hall tune you should listen to and also add to your playlist. Follow @fac3official on all platforms.